You are currently browsing the tag archive for the ‘Sascha’s Designs’ tag. 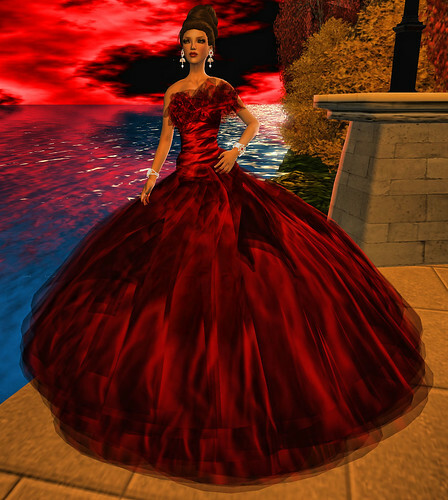 Sascha Frangilli has released a new gown, Elysiee. I’ve chosen the blood red because it suited my mood…. I think the purple would have to be my favourite! Sascha’s beautiful gowns continue to entice us. Here is a selection of her recent releases. Sascha Frangilli is celebrating acheiving 5000 members in her Sascha’s Design group, by releasing a special group members only gift. I hope you are a member! Sascha Frangilli has been busy again, this time with her Pudding design. Although quaintly named, it maintains her usual high standard of creation. 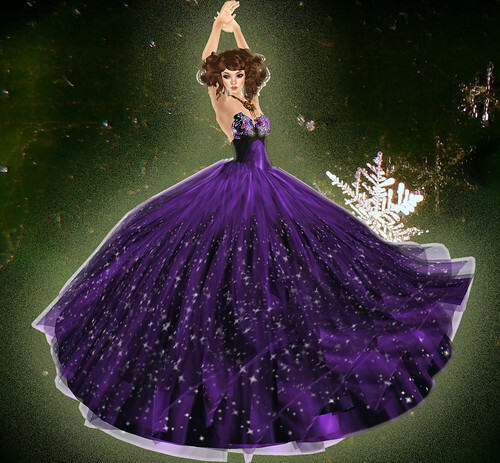 Sascha Frangilli has again created a masterpiece gown, ‘Malicious’. This gown come sin many skirt variations, in a myriad of jewel colours. I have chosen to show you Indigo. A rainbow of colours is also available from which to choose. Decions, decisions….which is my favourite?